Nigerian startup Festivilia has launched its film festival distribution platform, which enables filmmakers to fill in one form and have their film automatically submitted to over 500 curated film festivals. 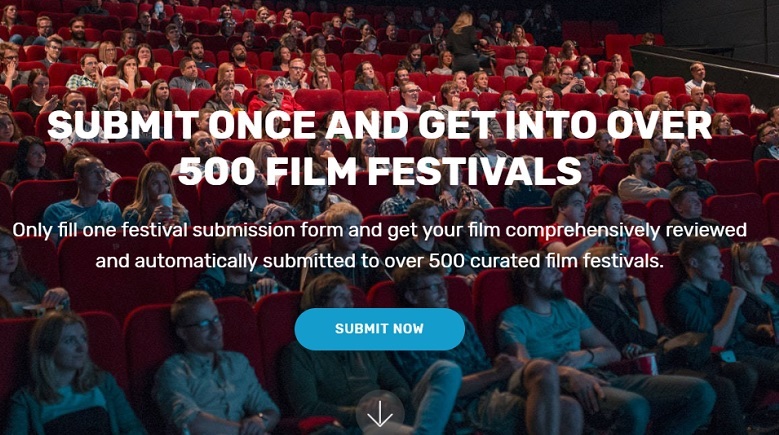 Festivilia aims to save filmmakers the stress and effort of blindly submitting their work to film festivals by matching films to relevant festivals and submitting automatically, increasing their chances of selection and saving them time and money. The startup was in closed beta for one year and recently launched full operations. It has onboarded over 500 film festivals, and has so far helped over 300 films get accepted into festivals. Co-founder Tobi Ogunwande told Disrupt Africa Festivilia had a 70 per cent acceptance rate, and also serves as a sales agent for filmmakers, liaising with content acquirers and helping filmmakers get distribution deals. A filmmaker himself, he spent a lot of time submitting films to festivals, and then following up. Festivilia, which has been bootstrapped thus far, is headquartered in Lagos but serves filmmakers from all over the world. “Right now, we are focused on making sure filmmakers get the best of value from their content, both monetary – distribution deals – and social – festival distribution,” Ogunwande said. Festivilia operates a freemium model, but also offers subscription plans for filmmakers who want to get the best of its services. It also takes a percentage cut from the distribution deals it makes on behalf of filmmakers. Ogunwande said onboarding film festivals in the early stages had been difficult. “We were curating film festivals from all major submission platforms, as well as the growing number of film festivals that use direct submissions, and we had to make sure we only select worthy ones as there are now a lot of fly-by-night film festivals,” he said.